Active RVA is excite to bring Dominique Dawes, Olympic gold medalist and former co-chair of the President’s Council on Fitness, Sports, and Nutrition, to be a featured speaker at Movement Makers: The National Active Living Summit to be held in Richmond, on May 17-19. She will participate in a conversation on living a healthy lifestyle, health equity, and building a foundation for success during the Summit. 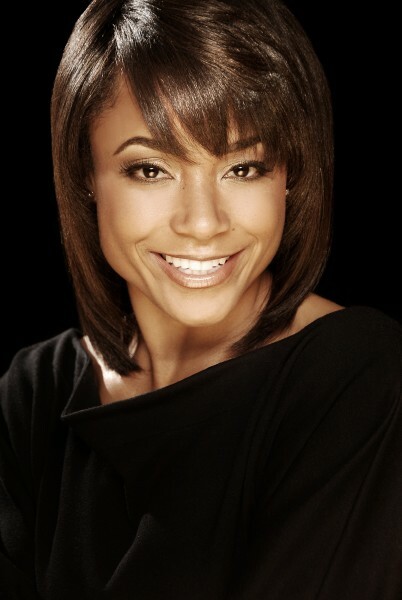 Dawes, a three-time Olympian, mom and motivational speaker, is the only American gymnast to medal at three different Olympic Games in the team competition and the first African-American gymnast to win an Olympic gold medal. She paved the way for other young African-American gymnasts to strive for Olympic glory, including the past two Olympic All-Around Gold Medalists Simone Biles (2016) and Gabrielle Douglas (2012). At the 1996 Atlanta Games, Dawes was part of the famed ‘Magnificent Seven’ gold-medal winning U.S. team and became the first female African-American gymnast to win an individual medal, capturing bronze with her floor exercise performance, helping solidify her place in the United States Olympic Committee Hall of Fame. Movement Makers: The National Active Living Summit provides individuals and organizations an opportunity to learn how to encourage and support physical activity initiatives in their communities. Movement Makers will address all sectors involved in promoting physical activity to positively impact the health of local communities. Participants will engage in strategies for creating options for physical activity in schools, workplaces, parks, neighborhoods, businesses, and more. Individual health, community health, and economic health will come together at Movement Makers to create more active communities across the nation.